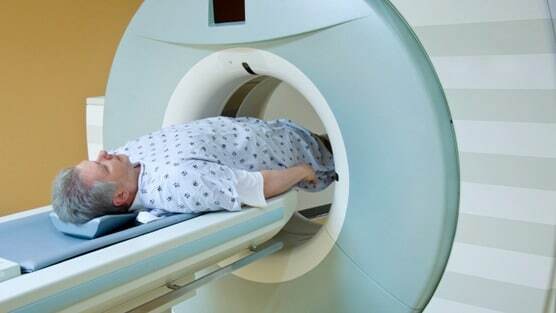 High-level doses of radiation for prostate cancer patients will do little to increase survival rates in patients with localized prostate cancer, a new study has found. New technology has made it possible for prostate cancer patients to receive higher-dose radiation with fewer side effects but a new study shows that increasing the amount of radiation a patient receives isn’t necessarily better, according to researchers from Jefferson University in Philadelphia. For this study Dr. Robert Den, the study’s senior author, and colleagues analyzed data from 12 randomized controlled trials of external beam radiation treatment for men with non-metastatic prostate cancer, which included a total of 6884 patients. By pooling data from multiple clinical trials, the researchers were able to see trends that would not have been apparent in the individual studies. Their findings showed that, although the PSA levels in patients diminished as a result of receiving higher dosages of radiation, neither the likelihood of the cancer metastasizing or the patient’s long-term survival was impacted. Den also found that treating patients with higher doses of radiation did not lead to an increase in toxicity, which means that even though increasing radiation might not affect overall survival and metastases rate, it at least does not harm the patient. Of the study’s findings The Chair of Radiation Oncology at the Sidney Kimmel Medical College at Thomas Jefferson University, Adam Dicker, suggested that monitoring a patient’s PSA levels alone may not be enough. For more information the study was published in the American Journal of Clinical Oncology.